several international travel guides. We take pride in our facility and it shows! For reservations or to check availability. 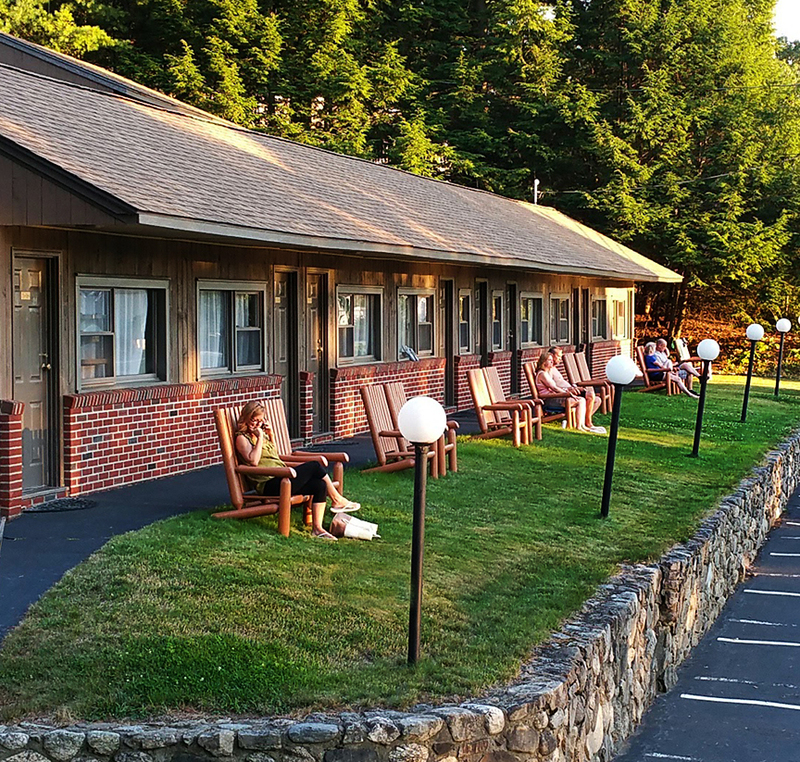 Rates do not include 9% NH rooms and meals tax. 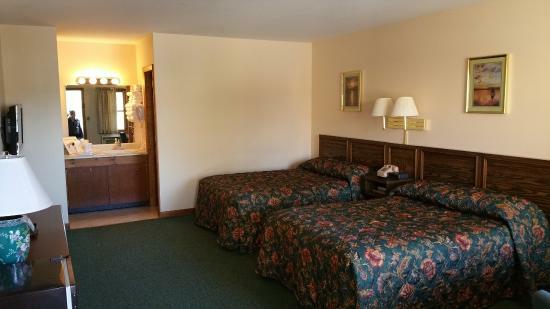 Rates are based on two people per room, per night. Extra people allowed in double rooms only. No children in the Queen or King rooms. $10 extra for persons 10 yrs and older. and other events and major holidays. Two night minimum on most summer weekends.